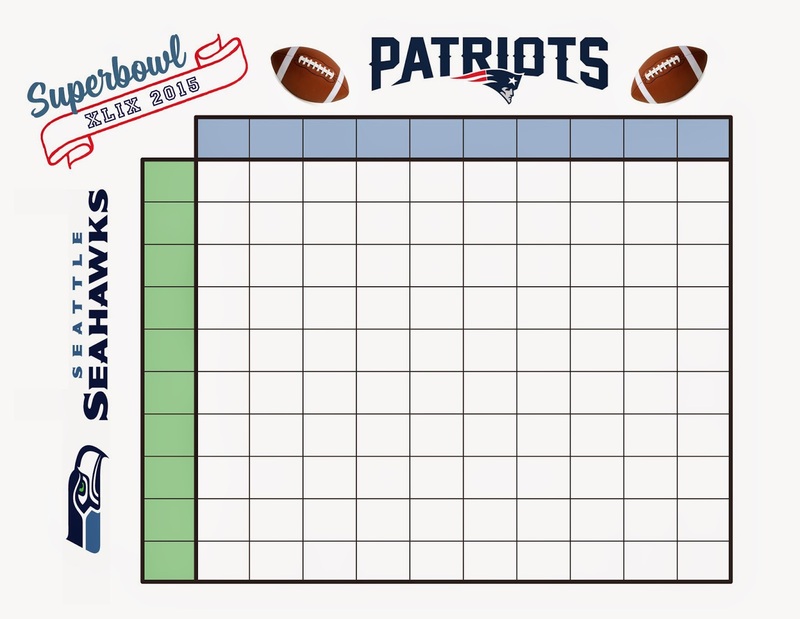 Chick 101-Football for Girls: FREE download...Football Squares Pool for Superbowl Sunday! ou need to be in the stadium to witness it. The Houston Super Bowl Host Committee has a set number of tickets accessible to buy to Super Bowl LI. Nice idea! And yes, I don’t mind getting football tips from a chick. Too bad I won’t be in the country for Super Bowl 52 but I’ll be streaming online with Express VPN so I’m all good. I’ll send your blog’s link over to my friends so they can do something similar. I’ll just be Facetiming them from wherever I will be!